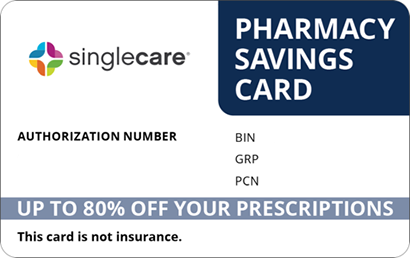 Browse our generic medications tools and posts to get more information about how to save on your prescription costs. 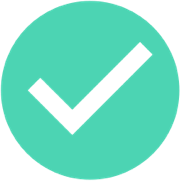 HelpRx provides discounts on both brand name drugs and generic drugs. 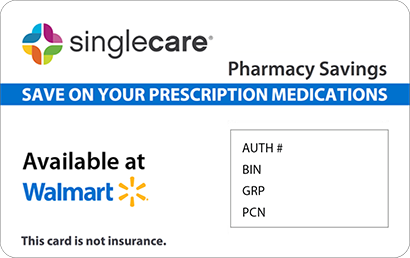 Navigate to our Generic Medications Discounts page to review brand name drugs that have generics available and the additional discounts we offer on those generic medications. 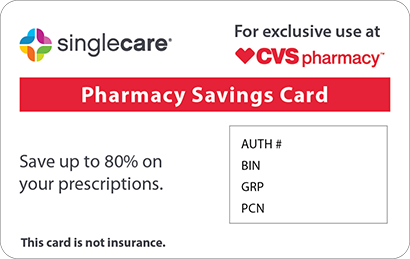 Not only can you gain the savings of buying generic vs. brand name drugs but you can also save up to 93% off generic medications with our free generic prescription discounts. With the new year beginning, it may be worth reviewing whether the drugs you take regularly will go generic in the coming year.